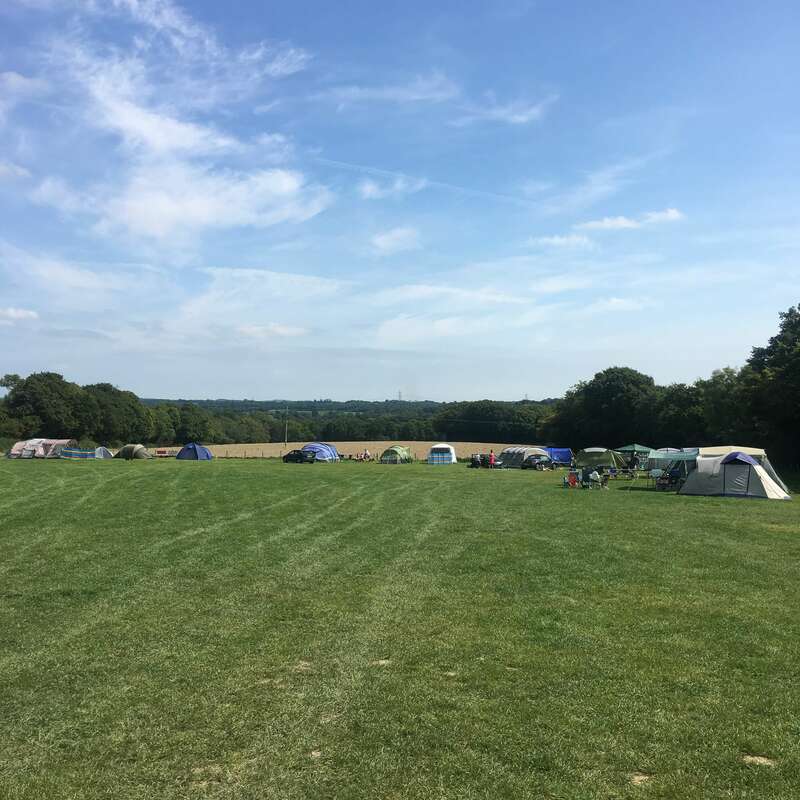 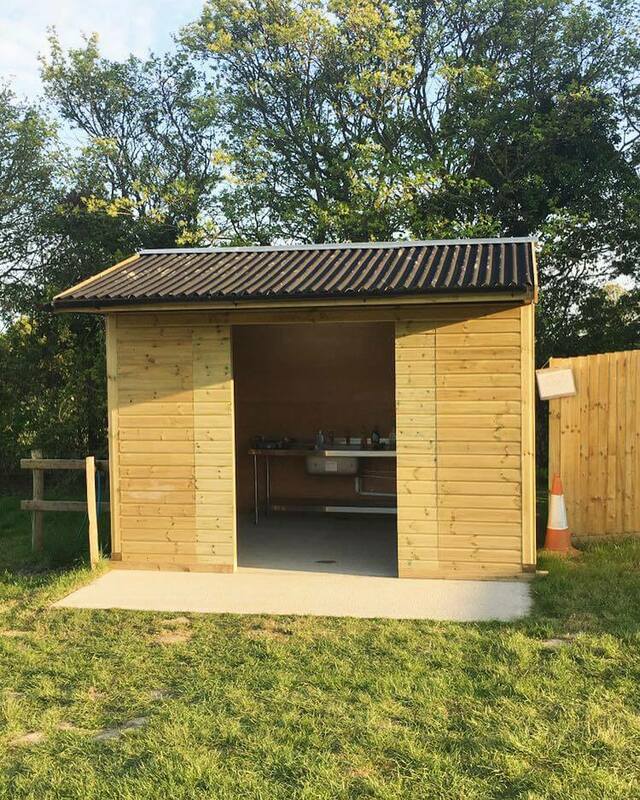 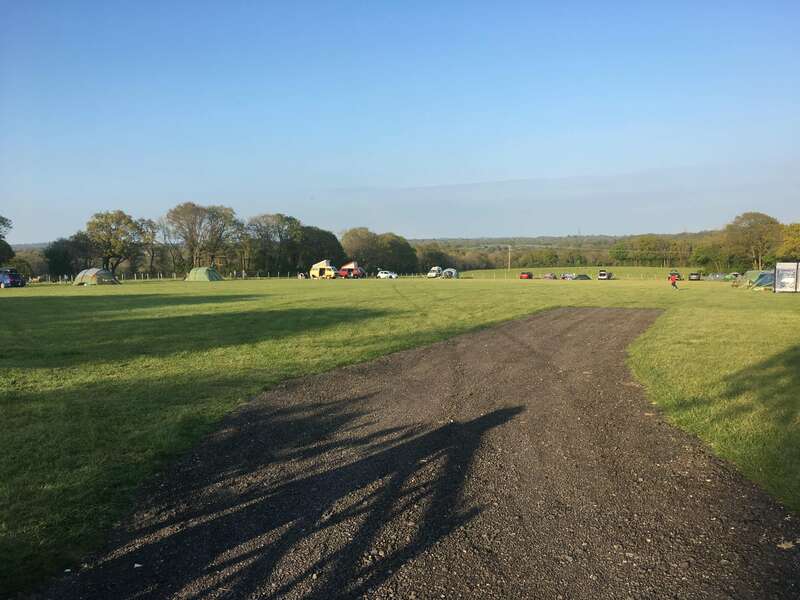 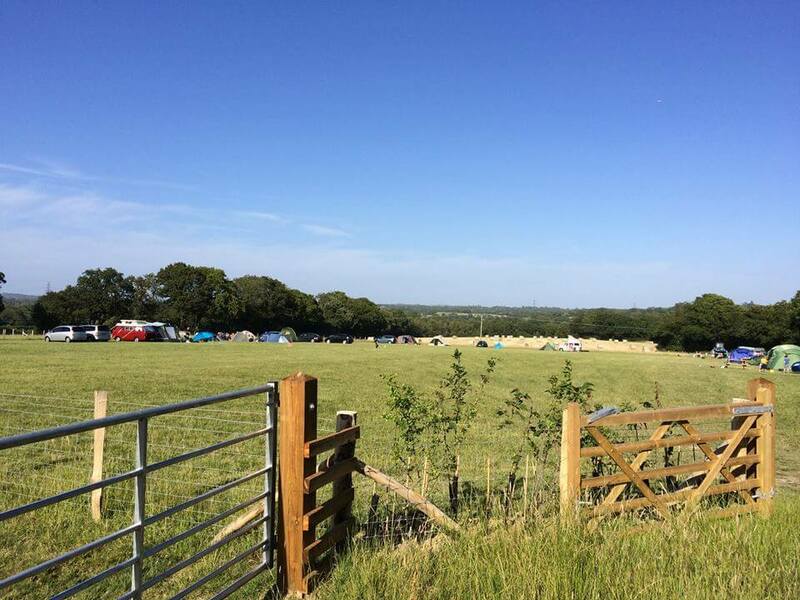 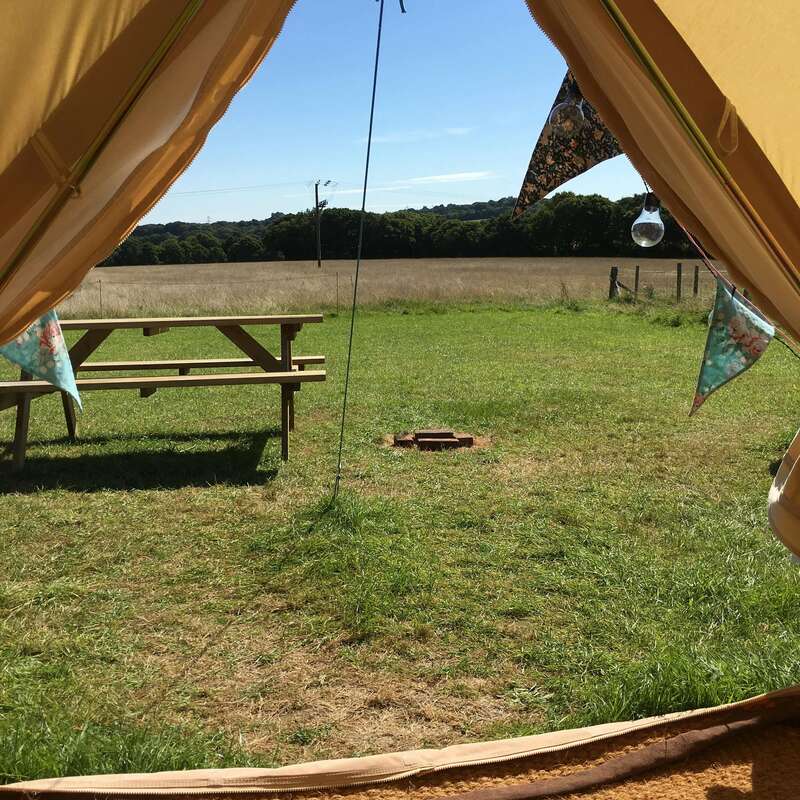 Whether you’re looking for an al fresco home from home, rest from the city, magical mini break or action-packed family holiday, the spacious pitches in our meadow field allow you to wake up with the birds and fall asleep under the stars. 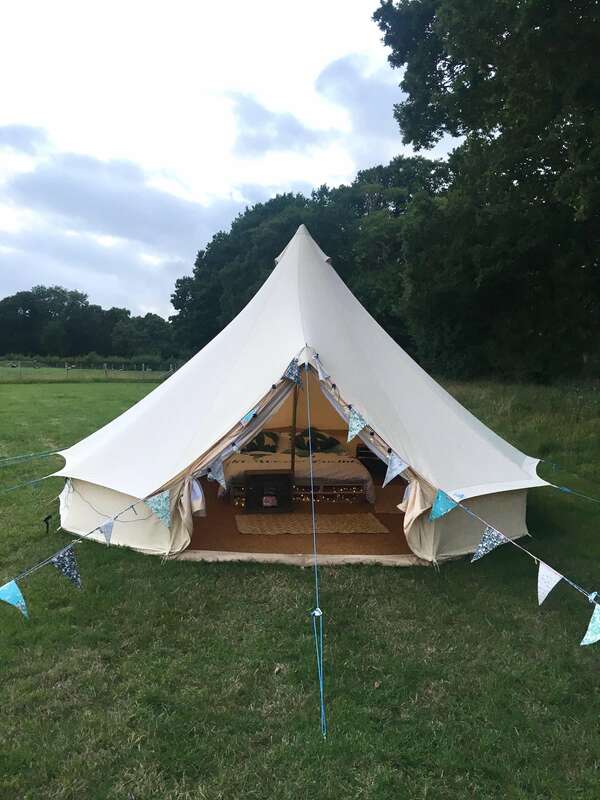 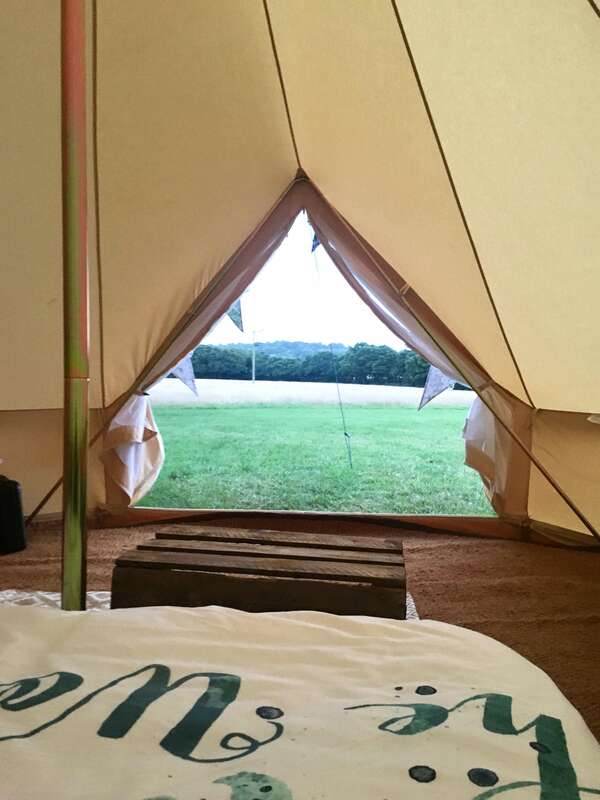 If you want to enter the world of glamping, then our two beautiful bell tents are perfect for a couple’s country getaway and even roomy enough for a family of five. 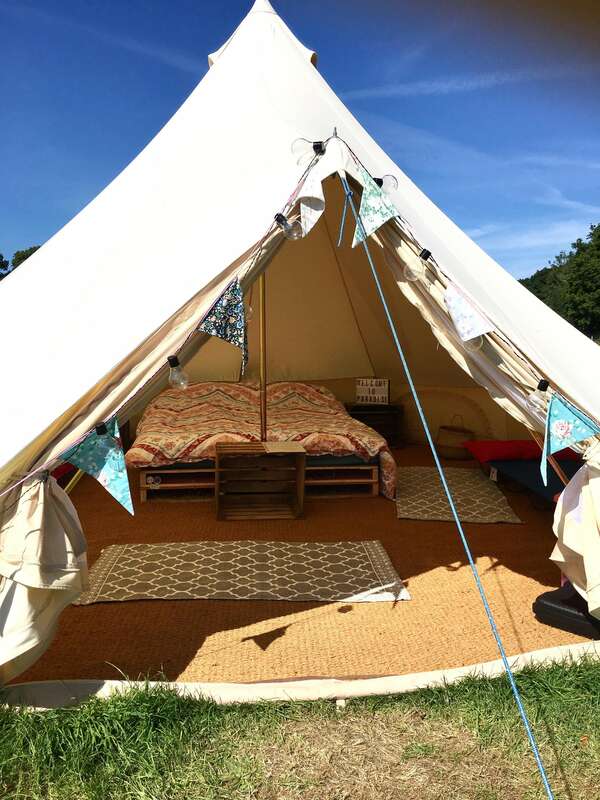 The two five metre bell tents come fully furnished, meaning all you need to bring is yourself (and maybe a good book) – leave the rest up to us.